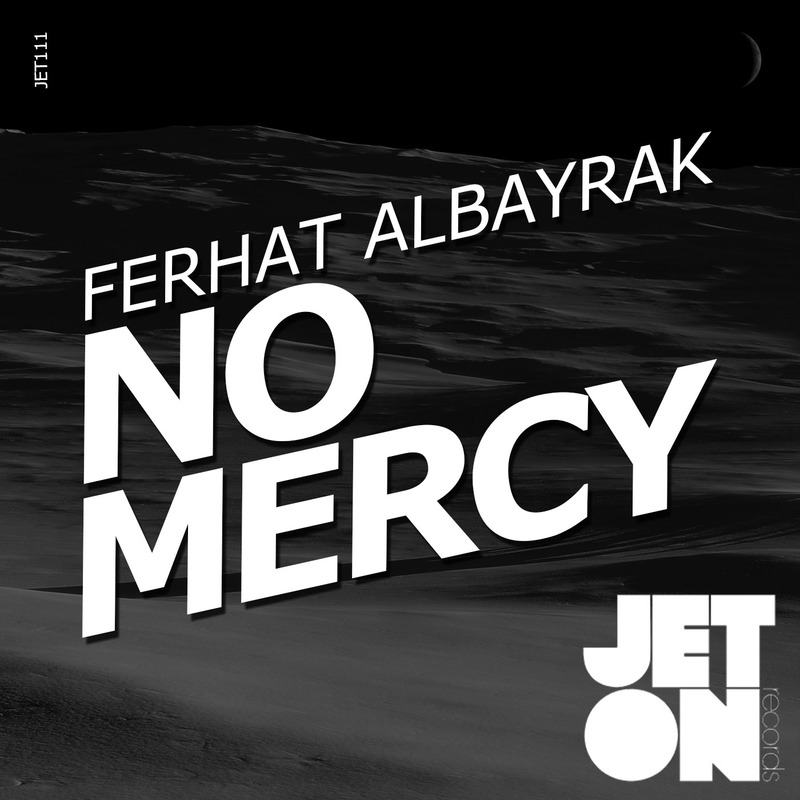 The one hundred and eleventh of Jeton Records, originally based in Istanbul, owned and managed by Turkish Techno Player Ferhat Albayrak, presents No Mercy EP. Tracks of the EP, have been road-tested for almost 3 months in the clubs, festivals and open-airs and the reactions from the crowd was amazing. No Mercy is a build-up track with acid lead influenced, filtered and saturated all the way up and the rise pushes the energy needed. A real peak-timer! Toadfish reflects the melodic side of the EP, by holding a complex harmony & a hook synth in combination of bold low-end and a trade-mark Ferhat’s traffic which is always right for the dance-floor. 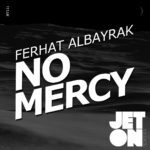 Ferhat Albayrak – No Mercy EP will feed your dance-floor needs. Enjoy ! 2pole – Big package! Both tracks are for us!!! About 130 – ”No Mercy” is nice acid-raw stuff. 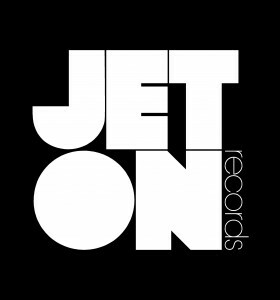 Good tracks from boss! Chris Liebing Promo – Thanks! Cristian Varela – Good! Downloading for Cristian Varela..thank you very much! Ugur Project – Full Suppport!